John Douglass Sharp was born in Philadelphia on August 19, 1929 to John William Sharp and Myrtle Emma Douglass. He graduated from Germantown High School in 1947. On October 21, 1950 he married Almira Joan Mortimer. Together they lived throughout the United States and the world. At Florida State University he graduated with a B.S. in Mathematics in 1953. It was at FSU in 1952 that he became National NCAA Champion on the Swinging Rings. For his gymnastics achievements Jack was inducted into Florida State’s Hall of Fame in September 1997. 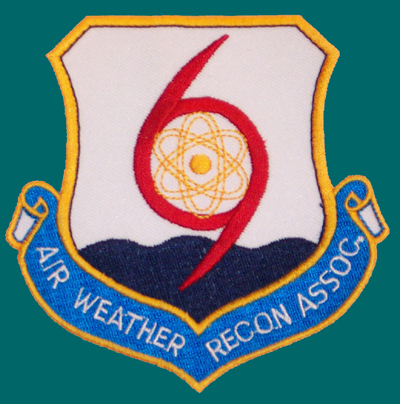 Throughout his distinguished career as an Air Force Meteorologist, he continued his education, receiving a B.S. 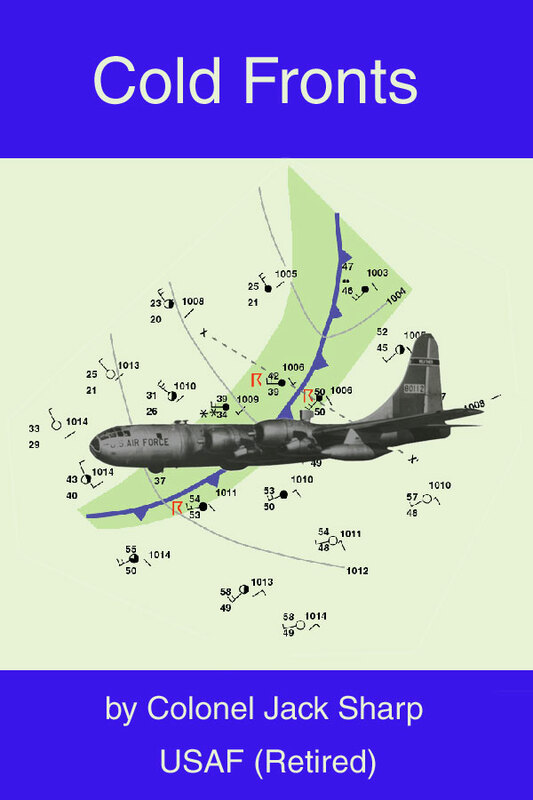 in Meteorology in 1954 from Penn State University and an M.S. in Meteorology from Florida State University in 1962. In April 1974, Jack retired at the rank of Colonel but he never hung up his eagles wings. He then worked for Northern Natural Gas until 1985. In 1977 he received his M.S. in Agency Psychology and enjoyed counseling people in his home in Omaha. Once again he “retired” by taking on a new challenge and starting Vortex, Inc., a weather consulting company which he sold in 1988 in order to move back to the Philadelphia area, where Almira and he could be closer to much of their family. This period of retirement found him active with the Unitarian Universalist Church at Washington Crossing. He served on the Military Advisory Council of the Center for Defense Information. And he continued his lifelong interest as a member of the American Meteorological Society. He enjoyed tutoring English as a Second Language through Volunteers in Teaching Alternatives. His favorite aspect of being involved with each of these groups was making new friends.